The power of the shipment. | What I got rid of today. ← The RID project — as trip inspiration. The power of the shipment. You have no idea how freeing this feels. 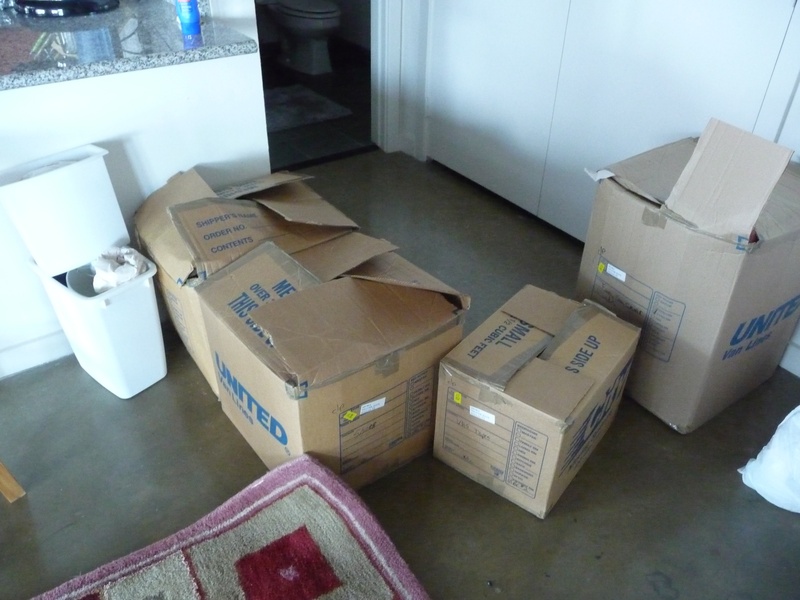 So – the RID project started just a few short weeks ago, and this weekend – the first exodus of STUFF began. It feels so good to see this stuff begin to make its journey to its next home. This entry was posted in PERSONAL ANECDOTE. Bookmark the permalink.